January is Radon Action Month. Radon is a naturally occurring, radioactive gas that cannot be seen, smelled or tasted. This unwelcome gas can seep into homes and accumulate in enclosed places. 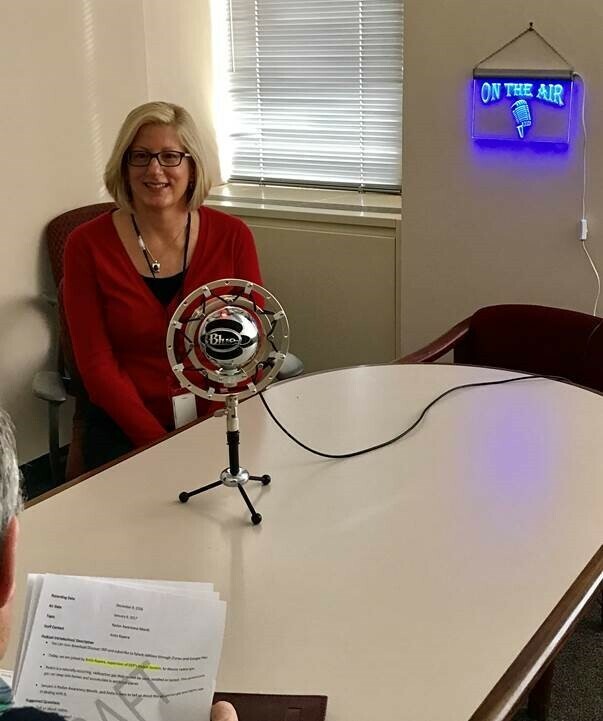 Anita Kopera, supervisor of DEP’s Radon Section, joined Bob Bostock to discuss radon in New Jersey and DEP’s role in radon prevention, regulations, outreach and education. For more information on radon and DEP’s Radon Protection Element, please visit http://www.njradon.org/. You can also call the toll free information line at 800-648-0394 or DEP’s Radon Section office at 609-984-5425.